Honda's one of the most affordable commuter bike Honda CB Shine SP crosses one lakh mark. 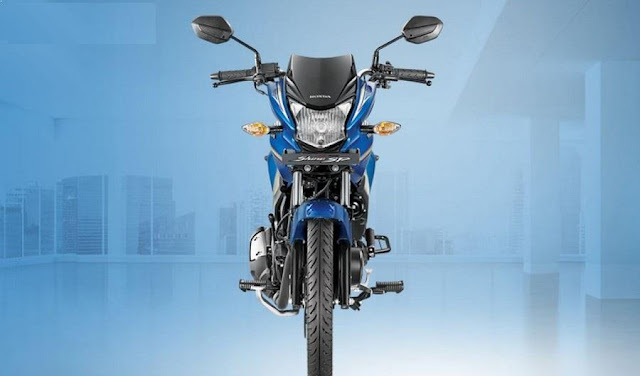 The Bike was launched in november last year in three variants Self - Drum - Alloy, Self - Disc - Alloy and CBS. The bike comes significant graphical changes and features which make its more premium than regular bike.